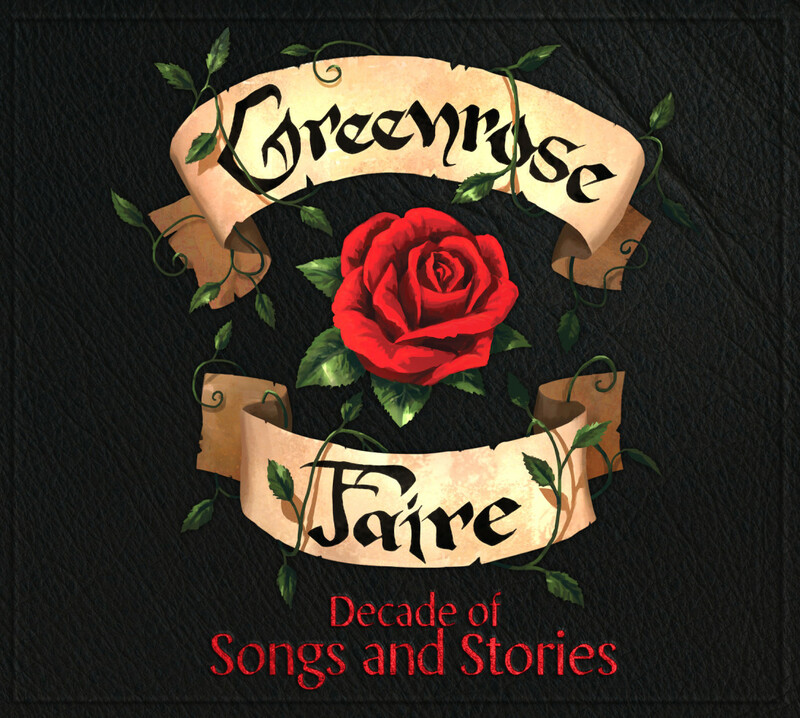 (2017, GRFCD-007) Decade of Songs and Stories celebrates Greenrose Faire’s tenth anniversary, and brings together all the band’s own favourites from the previous albums (Neverending Journey, My Home Is Where My Heart Is, ja Feed The Flames). The compilation opens with a brand new song Cold Winds Are Rising, which gives a taste from the upcoming fourth album. Included also is a live version of Beggars and Thieves, a song that has been heard on practically every live performance so far. 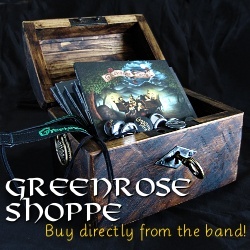 Includes a 24-page lyrics / photo booklet. The album is released on 28.7.2017.